When I started this post about Paris, Texas, it was a very self-deprecating piece about how, despite my best effort, I always fall asleep during this movie. Two seconds of Ry Cooder’s score and I am conked out. Then this week happened and I became more reflective about one aspect of this movie: putting the pieces of your life back together. Travis (Harry Dean Stanton) has been missing for four years when he reappears in his family’s life. His brother, Walt, and sister-in-law, Anne, have been raising his son Hunter, who has no real memories of his parents. Slowly Travis tries to remember what happened in his past and what drove his wife away. Walt and Anne try to trigger memories of Travis’ past with home videos and by allowing him to bond with Hunter. 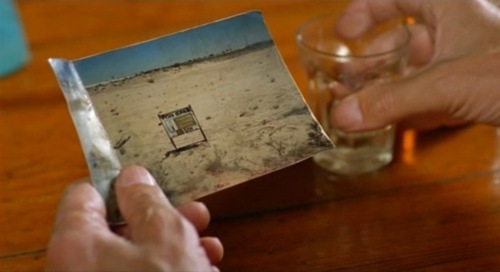 But it is a photograph of a vacant lot in Paris, Texas that Travis really cares about. The photograph for Travis is a link to his parents and his past. The meaning behind this photograph – its location in Paris, Texas – is more important to Travis than anything else. But before he can continue to where that photograph idealizes, he ensures that his son and wife a reunited. As I watched Paris, Texas, my mind began to wander. I began to think about the stuff that makes up our lives. Literally the stuff. I’m not exactly sure what in Paris, Texas led me to this. Maybe it was the very existential nature of the cinematography and the music. 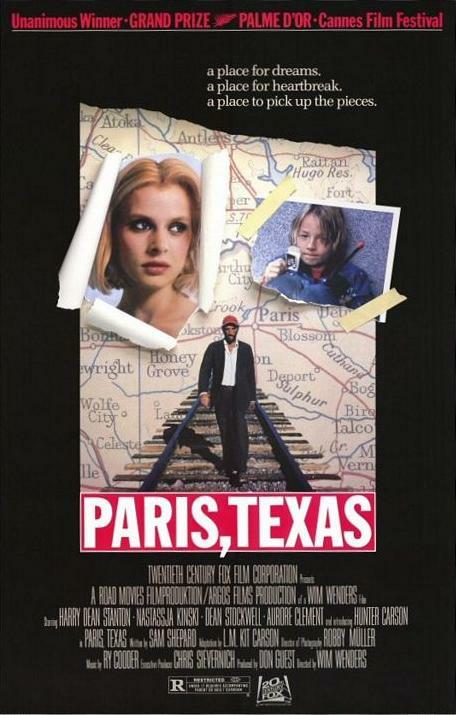 Really it was this: I had watched Paris, Texas for this blogging marathon over two weeks ago. I even managed to stay awake. 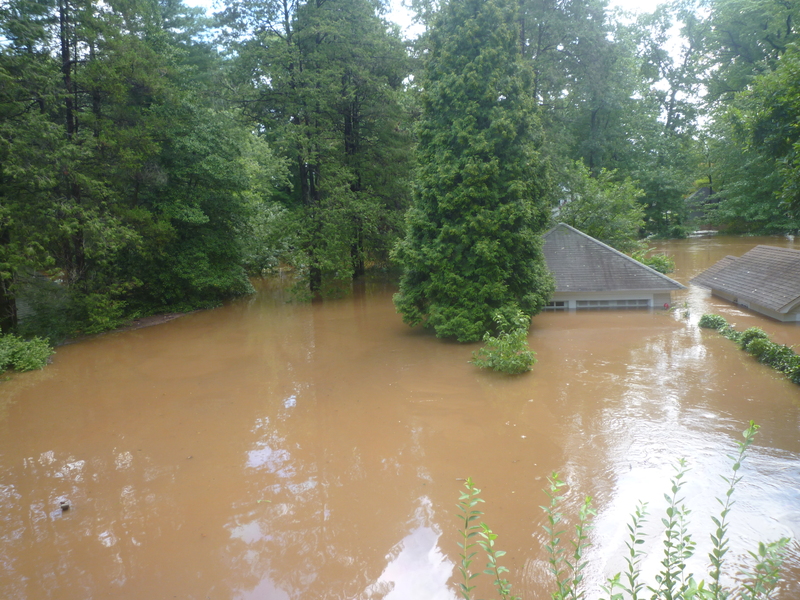 But then most of the movie slipped my mind because, well, Hurricane Irene crapped all over my town in New Jersey. 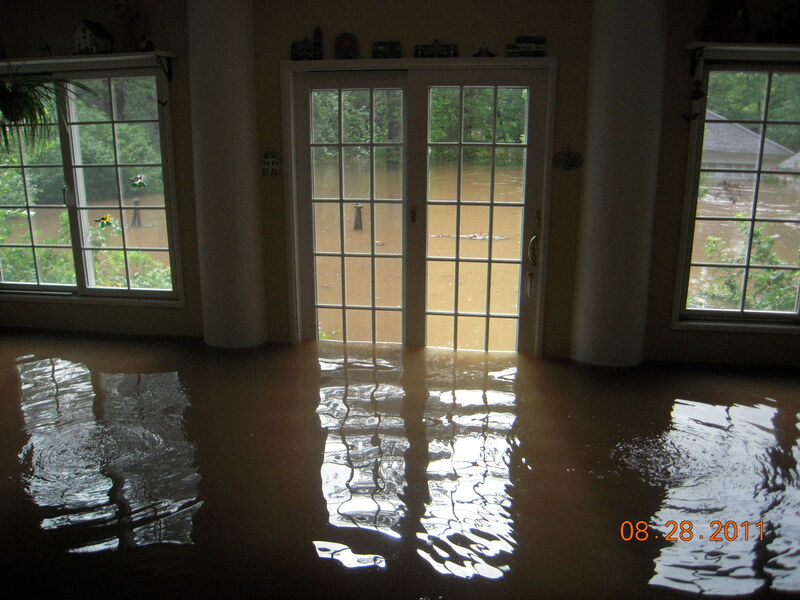 On Sunday, most of the town was affected by the hurricane, including my house, which is right on the river. I revisited Paris, Texas after this hectic and exhausting week of post-hurricane clean up. My street looks like the apocalypse. There is a constant smell of gasoline, bleach, and mildew everywhere. For several days there was a buzz of generators as people pumped water out of their basements. And for a few nights, the town was eerily pitch black because of power outages. Every day, the trash piles in front of homes keep growing. 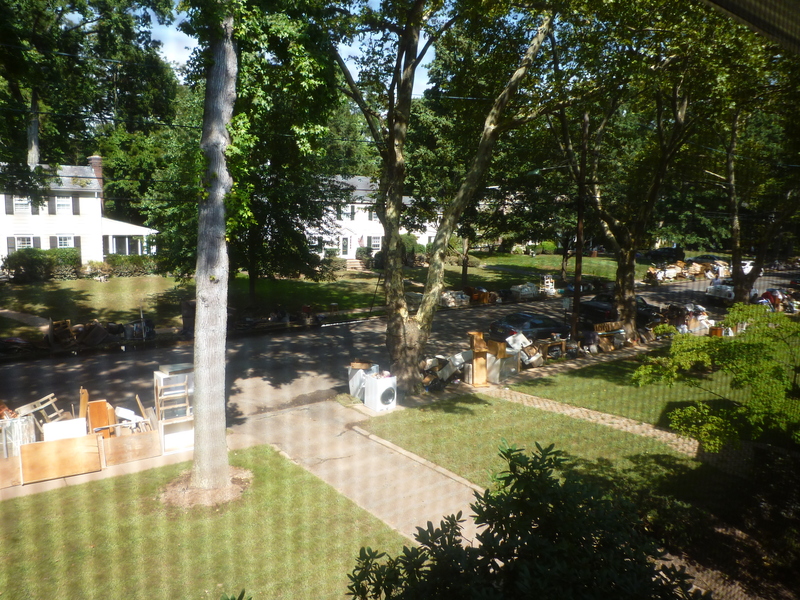 Dumpsters are popping up as people begin gutting their homes. Everyone’s lives and possessions are suddenly on display, whether they are discarding a piece of furniture or trying to dry out family photos on the front lawn. It’s basically a mess. As I write this, I am sitting in my room surrounded by all of my possessions; I really didn’t lose anything. Even though the water flooded our first floor, everything we’re throwing away really belonged to my parents. 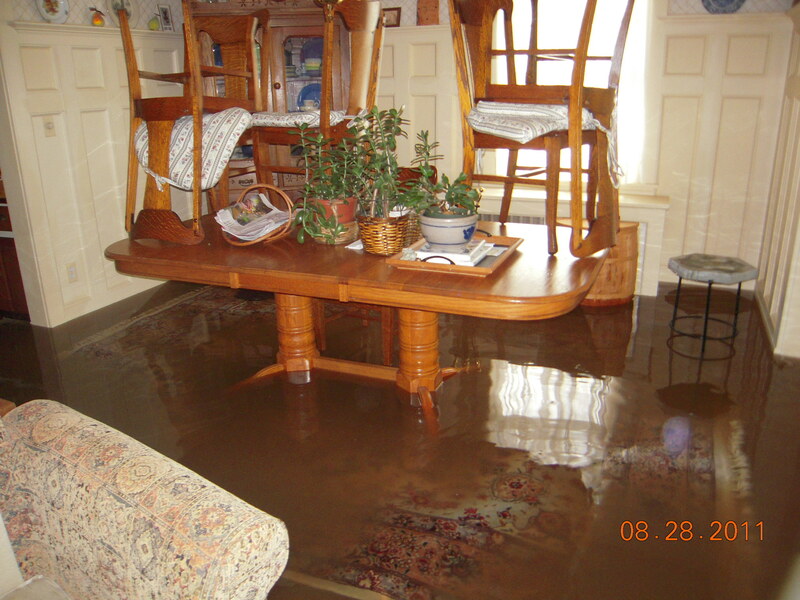 It may be my childhood home that was flooded but it is hardly my house. I don’t own anything that displays all of the work and effort that come with owning a house. Watching Paris, Texas with these thoughts about ownership and items of sentimental value swirling through my head has been interesting. Before this week, I was just attempting to stay awake during this movie. But now it has become clear to me (even though I already knew this to some degree) that we fill our lives with junk to give it meaning. Almost none of it matters. Travis has just one photograph that gives his life direction, so that he has somewhere to go. He doesn’t know if the photograph is a key to anything but it is his only possession of any value. When Travis reunites with his son, he finds a new purpose – reuniting his family – but by the end of the movie, Travis returns to following where that photograph seems to lead.